This weekend is set to be another crazy busy ride for me (family dinner, Rottnest trip, hangs with mates, Bloggers Bloom Together event), but even at the busiest of times, you still have to eat, right? Correct. 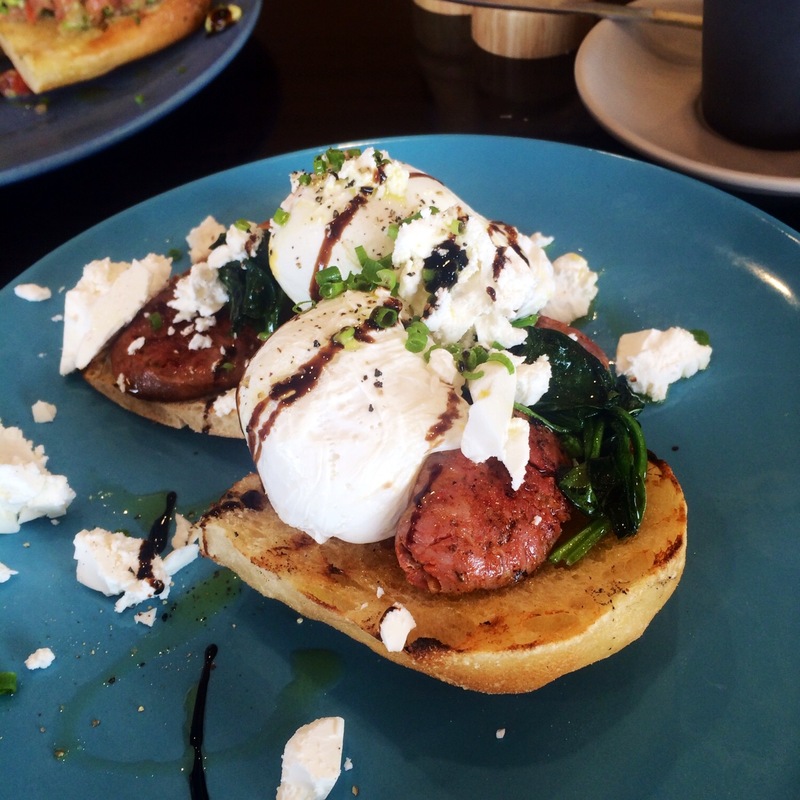 I’ve been on my usual foodie adventures as of late, zipping around from suburb to suburb, trying the coolest new spots (and my usual favourites), meeting up with friends, spending time with my E, all over a strong coffee and plates of delicious treats. Food brings people together, and if your Zomato wish list is as long as mine you better get started this weekend. Here are three stand out places I’ve been frequenting as of late. Did you know E and I thought we’d visited every brunch spot in Vic Park, so we have no idea how we missed Bravo’s! You will find this neighbourhood gem housed where franchise cafe chain Rifo’s once was, and although the name is slightly similar, the food is a trillion times better! Bravo’s serves breakfast, lunch and dinner, and all three menus are equally as appetising. The interior is slick with beautiful dark wood, pops of bright yellow and funky feature lighting, our waitress was extremely knowledgeable and very sweet, and the food was epic! 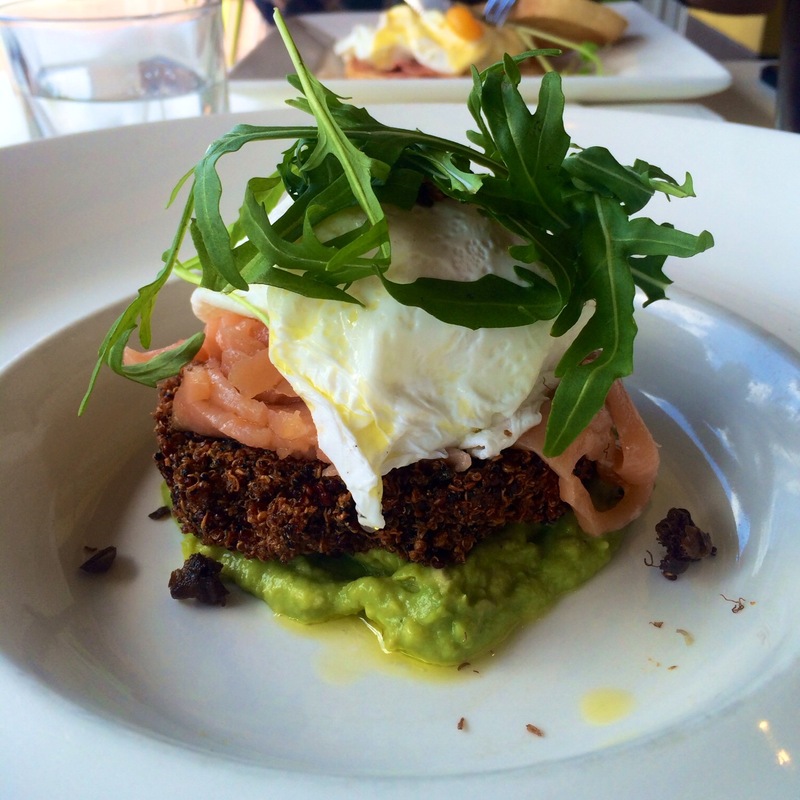 I went for the “Food From The Gods” – a quinoa cake topped with salmon, poached egg, avo, rocket and capers. Mmmm. The quinoa cake was crispy and so tasty, and the eggs cooked perfectly. It truly was a god send of a meal guys! The menu is pretty standard with your usual fare, but everything I’ve tried has been packed with amazing flavours. Well made food at good prices! 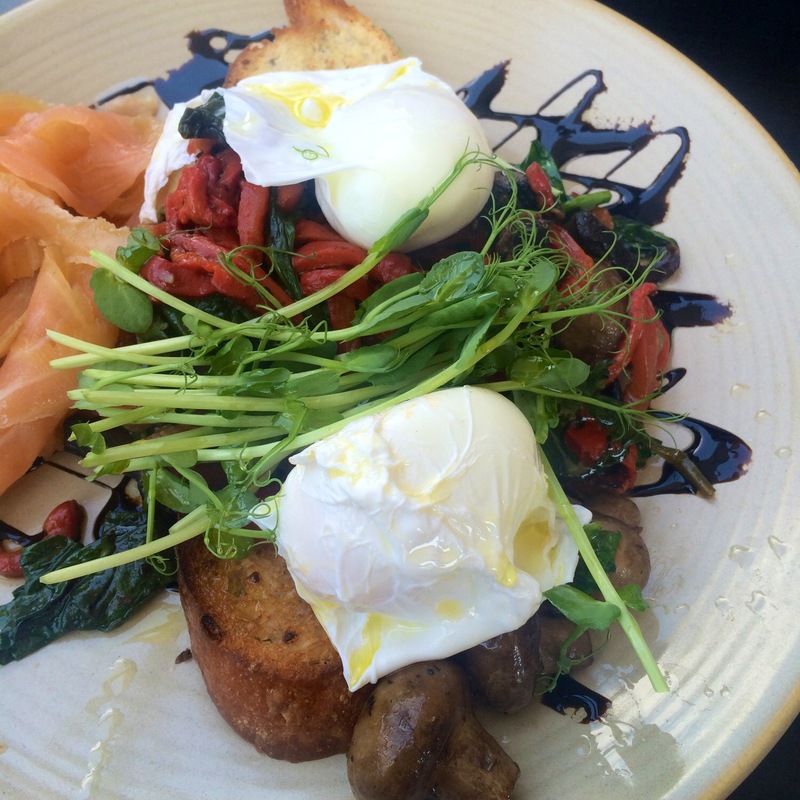 Skip the brunch cues in Vic Park this week and try some good, honest eats at Bravo’s. The quinoa cake is still calling my name! Tracks is on the new “cool” side of the West Leedy tracks (down the road from Hylin), and I recently visited with my friend L for a sticky beak at the fresh cafe. Although the spot was super busy we managed to score a table in the “garden” area on our visit (get in early if you’re wanting to check it out), and the cafe is small, but just so beautiful. I love the minimalistic interior design and quirky additions to the space. Although the menu is pretty limited there are a few stand out, and hipster approved options. I went with the Mushroom, Poached Eggs and Red Chilli on toast. I also added salmon on the side (they’re cool like that). 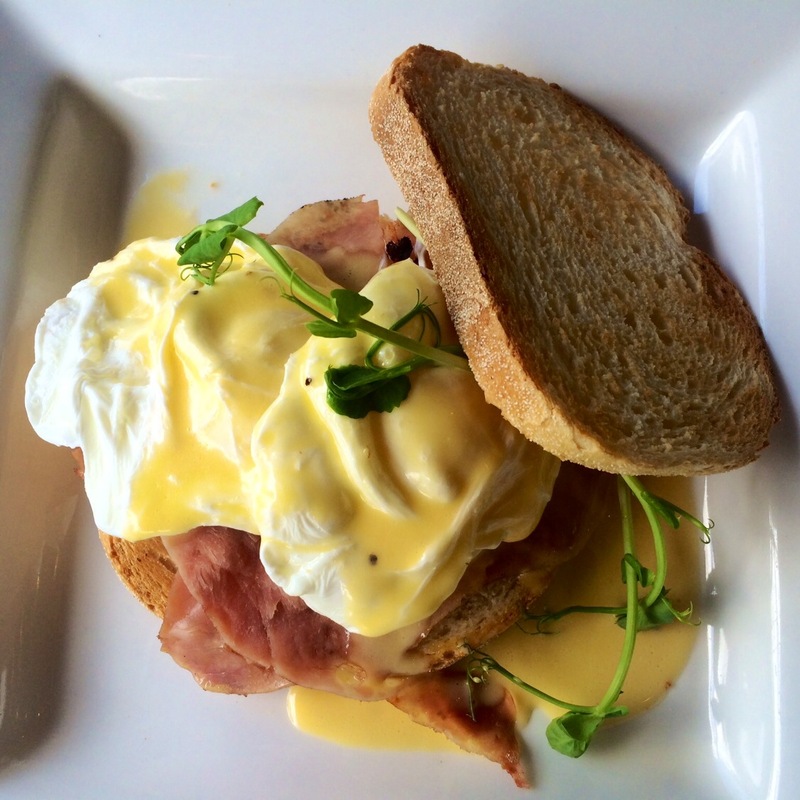 One pet peeve – the eggs were not soft poached! I had one sad blob of goo ooze out while my friend L had completely hard poached eggs. Devastating, it’s all about the goo guys! It may have been because they were so busy, so I’ll totally be giving them another go, and you should too! Eggs aside the dish was very fresh and tasty. Plump mushrooms, a dash of balsamic to bring it all together. Mmm. 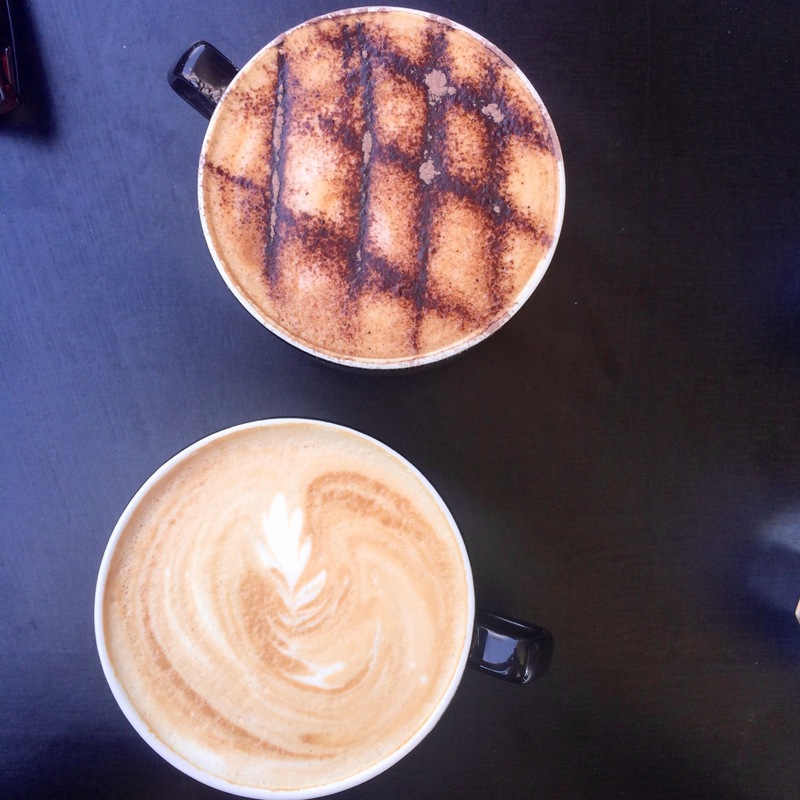 You also have to try their signature Gingerbread Latte… Amazing! Brand spanking new (like freshly painted, one week old kind of deal) this cool new Belmont cafe is one reason to visit the out of the way burb. E and I popped in last weekend because I was dying to try my new “local” (besides Sapore of course), and although the cafe is still in its initial “teething” stage, the fabulous fresh food, friendly staff and cute hipster interior was worth a few minor hiccups. We were told we would wait 45 minutes for breakfast on Sunday morning but it arrived fresh and hot and looking divine only 20 minutes later. The menu is pretty extensive and I have three or fours other dishes I just need to try, waiting for me on my next few visits (pulled pork hollandaise anyone?). 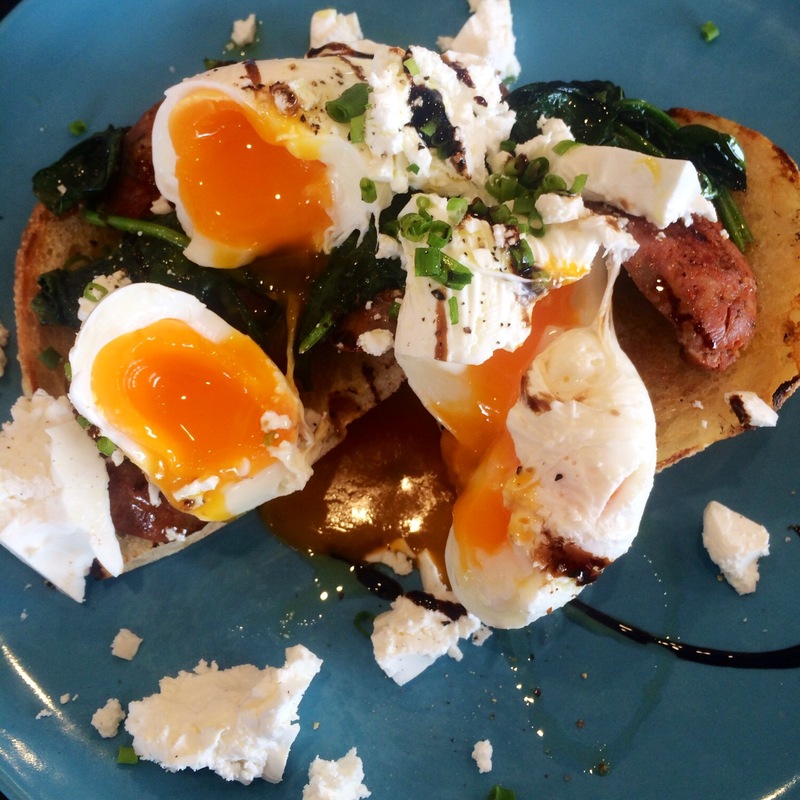 The Chorizo Stack I did order was full of zing (from the cured sausage of course) but well balanced with beautifully cooked eggs (good poached eggs here guys) and creamy Danish feta. The coffee is on point too so get in the car (as long as there is a table for me available). Well done 224, this place is going to be a winner. Now will I fit some brunch club action in this weekend? My tummy is saying yes, my wallet is saying no. Internal conflict. But my stomach always wins! Where will you be eating this weekend? Great write ups on the various Cafes. Homecooking for me this weekend !! Home cooking is the best !